British Asian Trust and UBS Optimus Foundation have launched a development impact bond (DIB) of $11 million, to invest in NGOs and social enterprises for improving quality of education in India. With this social finance tool, the consortium aims to improve literacy and numeracy skills for more than 300,000 children. The funds will be raised from the Michael & Susan Dell Foundation, Tata Trusts, The Mittal Foundation, British Telecom and Comic Relief. This consortium of government, private sector, not-for-profits plans to double the DIB in size in the coming years. DIBs are results-based finance mechanisms and the donors/philanthropists only pay for successful results. If the outcomes are not achieved, the funders do not pay. The working capital that enables the NGOs to deliver the programmes comes from 'risk' investors, in this case UBS Bank, who can recover their capital and earn a return if the programme is successful and pre-determined education outcomes are met. "We define learning outcomes right at the start, so we know what we are measuring and once an independent auditor verifies the results, the donor releases the money," says Richard Hawkes, Chief Executive, British Asian Trust. "Since UBS is taking the risk, they earn a six per cent interest on the capital lent for the successful programmes, which they have committed to invest for social good," he says. He adds, "DIB will also enable the not-for profit sector to think strategically about scalability, sustainability and think commercially to make positive difference." According to him, this is the world's largest ever DIB in education. They have shortlisted three local partners in India for service delivery: Gyanshala, Kaivalya Education Foundation, a Piramal initiative, and the Society for All Round Development. Outcomes of the programme will be assessed by an independent evaluator, Gray Matters India. Dalberg Global Advisors serves as programme manager and will work together with local NGOs to maximise outcomes. The UK Government, through the Department for International Development (DFID), is also providing technical assistance to the programme, including funding for programme management, legal advice, learning and evaluation. This project is a result of the pilot of $1 million DIB in Rajasthan that was implemented in collaboration with Educate Girls. "The Quality Education India DIB will achieve greater scale and also provide scope for innovation by comparing different education programs. DIBs align incentives between different actors. And so they have the potential to shift the development sector to focus on results and bring in substantial new capital to create social impact at a far greater scale," said Phyllis Costanza, CEO, UBS Optimus Foundation. Commenting on the launch, Arun Jaitley, Honourable Union Minister of Finance and Corporate Affairs, Government of India, said, "This type of outcome-based funding is fundamental for driving quality and improving learning outcomes in the education sector." India has achieved a 99 per cent enrolment rate of school children at primary level, but quality of learning has remained poor. 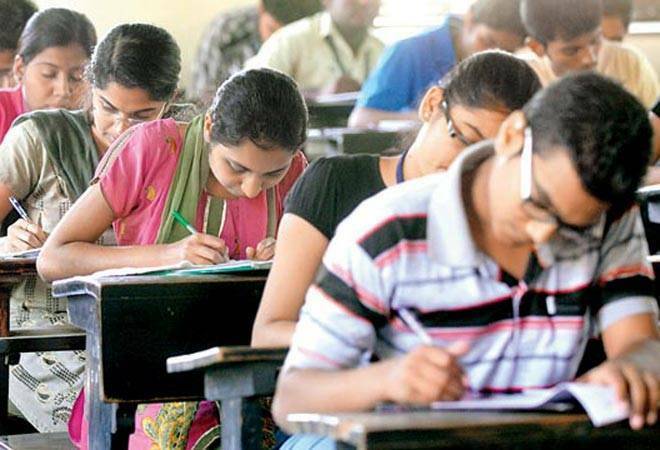 Reports have suggested that an Indian student is at least two grades behind the level that is expected for their age.